Spartan Race is widely known to help support the fitness lifestyle and for pulling people off the couch. They are also known for providing giveaways but this time is different. Spartan Race is giving away ONE FREE SPARTAN RACE CRUISE for 2 people! 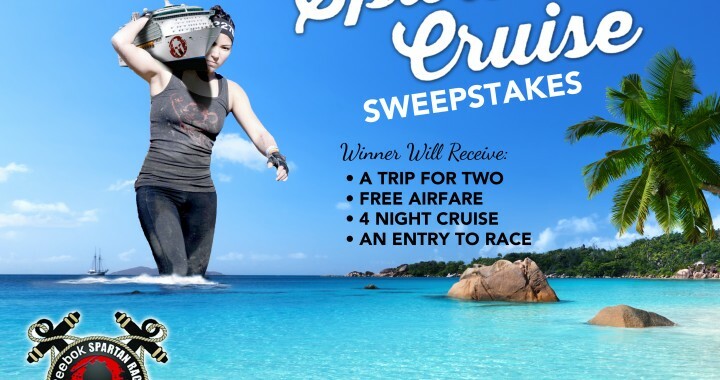 ::IMPORTANT:: Sign up for a chance to win A FREE CRUISE here!!! Did you also know NBC Sports has partnered with Spartan Race to film 6 episodes of Spartan Races culminating with the World Championship race at Killington, VT this Sept 20th. 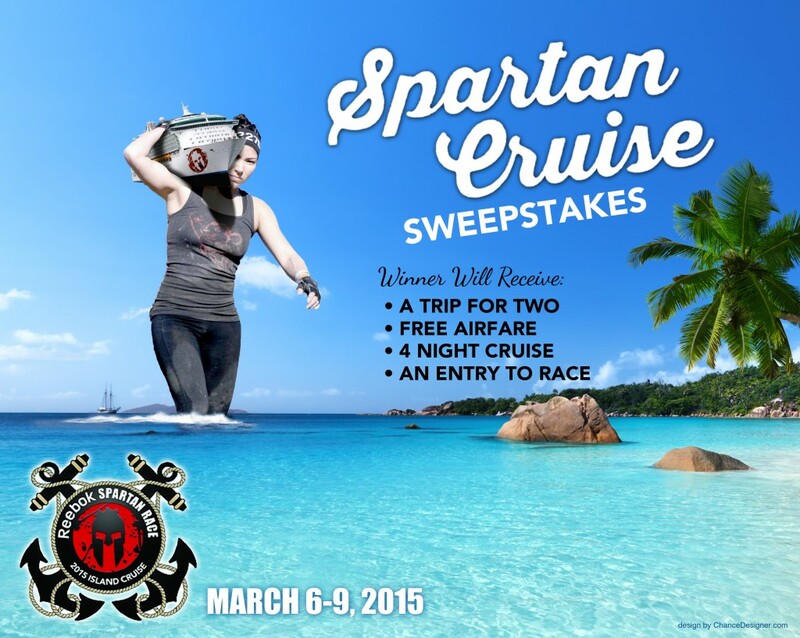 You want a chance to win a FREE SPARTAN RACE ENTRY!! SHARE the link posted on Facebook. This is very important as it is the ONLY way we can track who shares. Want to save 10% on a race entry? Use code SPARTANBLOGGER and save! The oceanside course will be hosted by Spartan founder Joe De Sena who will join the estimated 2,000 race enthusiasts and their families for this first-ever totally immersive island experience.